Grove Road Rubbish Saga ! The Portable “Tip” that was making the rounds at the bottom of Grove Road has been removed ! 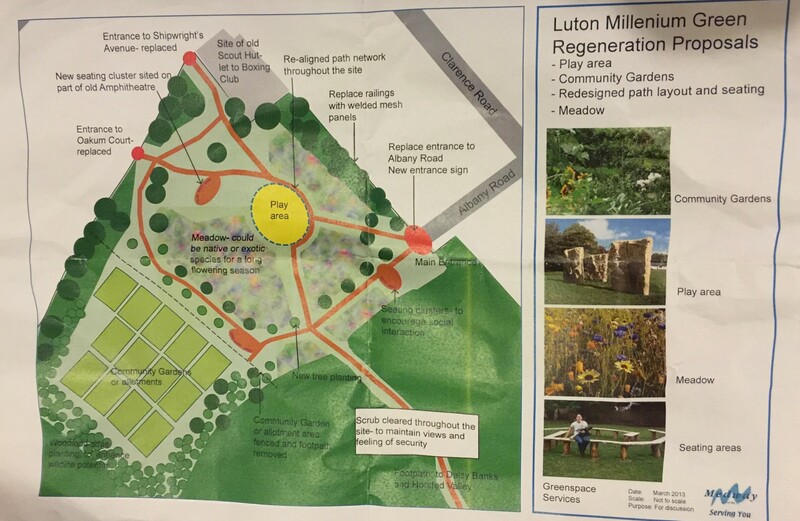 Luton Arches, Initial Sketch of opportunities for improvements. We like to share this sketch it is to provoke discussion and not any final plans. So please share your thoughts and opinions. 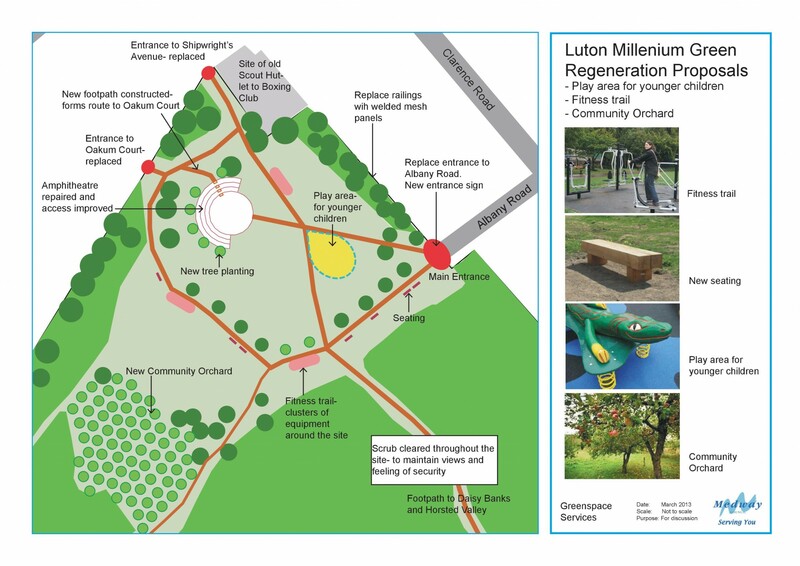 We would like the final sketches to be the catalyst for us to drive a community clear up of the area in partnership with Medway Council and Network Rail. Leading we hope to large scale regeneration of the area. 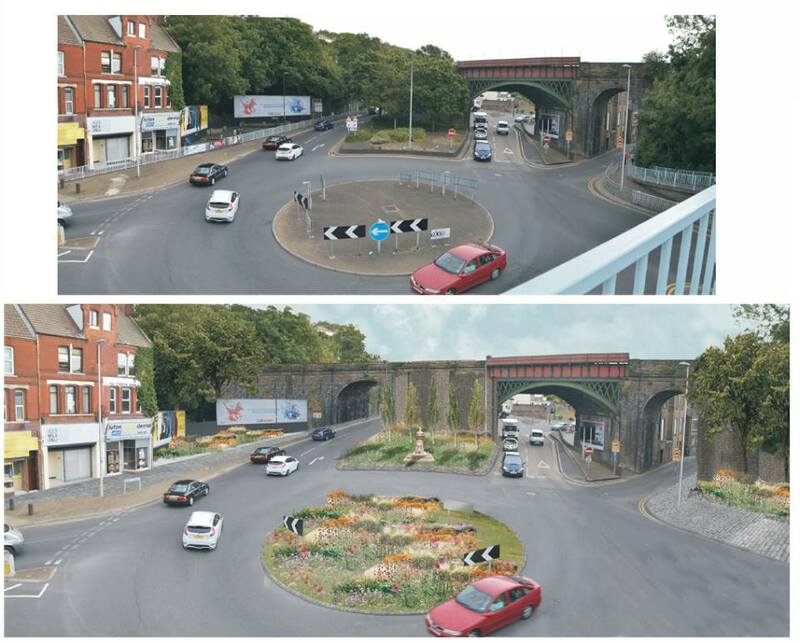 They always say time changes things with Luton Arches it would not be for the best, but sometimes we have to help things change for the better.